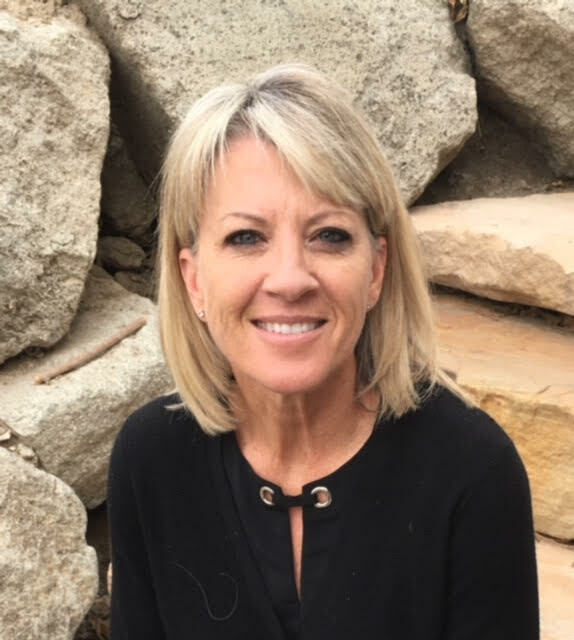 Cheryl has a 20-year history of founding and managing treatment programs for adolescents, in addition to providing therapy for them and is now excited to be working with adults at Corner Canyon Recovery. 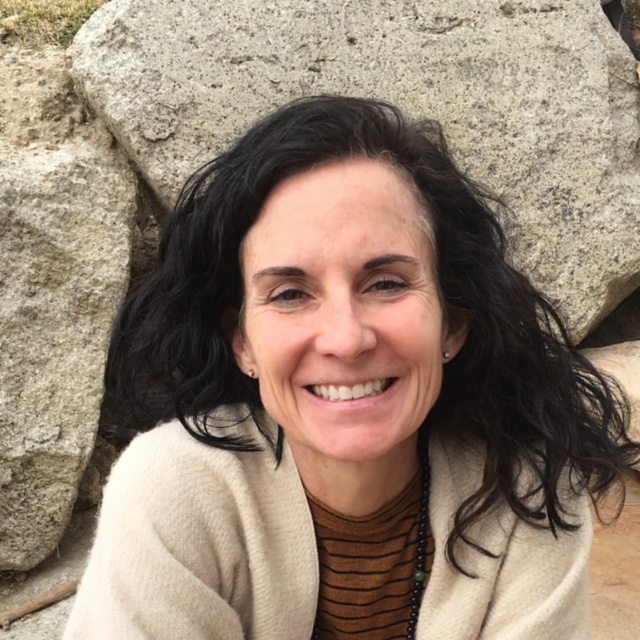 Her own treatment experiences informed the development and implementation of the foundational components of Corner Canyon, and she enjoys directing a program that meets all the expectations she had while in treatment and includes all the therapeutic practices that she has found to be effective throughout her career. In 1998 Cheryl co-founded Second Nature Wilderness Program, which grew to be the largest private wilderness therapeutic program in the United States and included 5 separate locations. 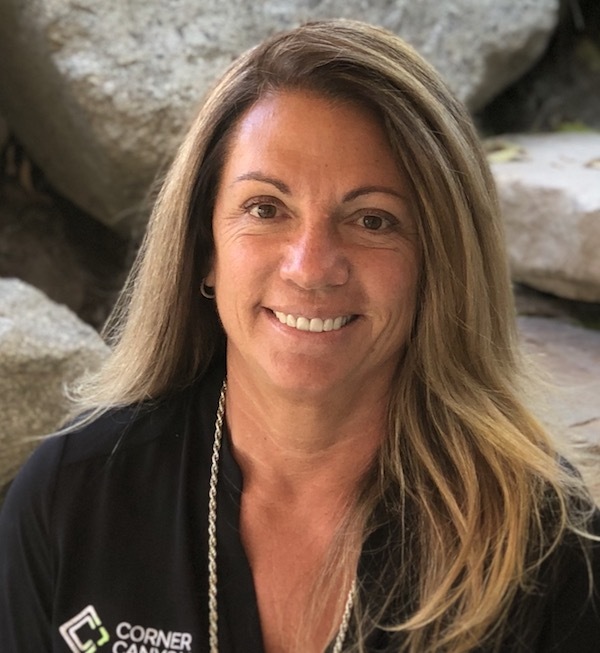 Cheryl also helped found Gateway Academy, a pre-eminent residential treatment program for adolescent boys, and looks forward to working with the Gateway Academy owners at Corner Canyon. In 2003, Cheryl was elected by her colleagues throughout the United States to serve as a board member for the National Association for Therapeutic Schools and Programs. Cheryl works clinically with addiction, mood disorders, anxiety, trauma, family systems problems, and other co-occurring issues. She loves working with clients the most out of all the different roles she has played. Cheryl completed her education at Brigham Young University where she received her Bachelor of Science in Psychology and Sociology in 1991 and her Master’s Degree in Social Work in 1993. Her clinical training included CBT & DBT, Motivational Interviewing, Assertive Communication, and providing individual, family, group therapy and marriage counseling. Cheryl is the oldest of ten children and has two adult children, a daughter and a son. Her interests include water sports, photography, interior design, household projects, and spending time with her family and friends. She loves house boating on Lake Powell, but her favorite pastime is spending time with her 5 wonderful grandchildren. 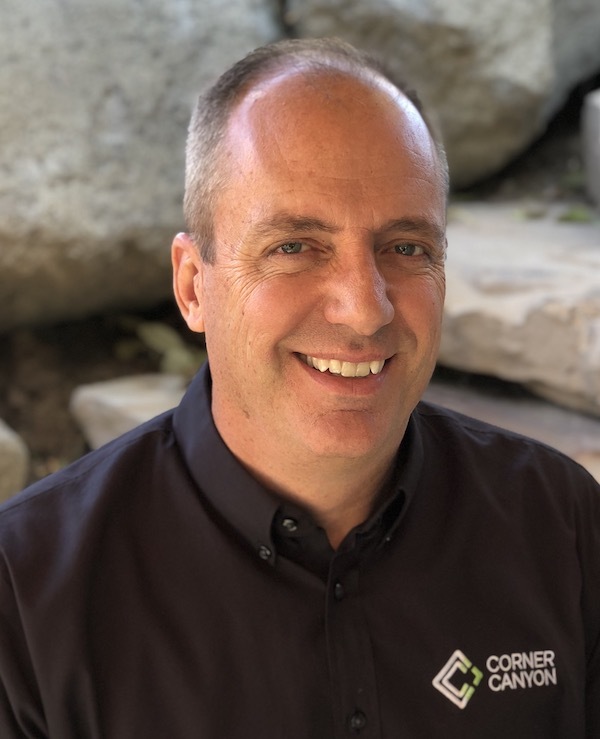 Rob Lund has a varied business background and is excited to be working with those in addiction recovery at Corner Canyon. He has always endeavored to find meaning beyond a paycheck in his work and sees this opportunity as a chance to fulfill this long-held value. His passion to help others and his business acumen will serve him well as he leads this organization. Rob has several family members and numerous friends in addiction recovery. He knows recovery is possible and has seen those in recovery lead highly productive, full, amazing lives. He believes this work is incredibly important and knows that it can be done effectively by professionals with experience and passion for the work. Rob has spent many years in a volunteer capacity working with individuals and families who are struggling with various kinds of issues. This work has raised his sensitivity to and effectiveness in helping individuals and families cope with concerns and raise their functioning and quality of life. Rob has found this work to be extremely rewarding and meaningful and he looks forward to working with clients and staff in similar capacities. He studied at the Marriott School of Management, BYU and received his BS degree in business with an emphasis in organizational behavior. Since that time, he has held management positions in the clothing industry, construction estimating software business and construction field. Rob founded Haven Homes, Inc., a successful home building business in 2002, which continues to build beautiful custom homes in the greater Salt Lake area. His emphasis on quality, value, and service allow this company to thrive in an often cyclical and difficult industry. Rob enjoys the great outdoors, including camping, backpacking, hiking, and boating. His love of mountain biking has taken him to some of the most spectacular scenery this country has to offer. His greatest pride and joy come from his family of four amazing children, two grandsons, and an incredible wife. Melissa began her professional career in 1991 as a therapist for at-risk youth in custody of the State of Utah. Since her early beginnings she has served in several different capacities, including private practice, wilderness therapist, runway shelter therapist, and clinical director. Melissa is currently the Marketing Director at Gateway Academy, a distinguished adolescent residential treatment facility she co-owns. Melissa was initially the Admissions Director where, she carefully evaluated each applicant. She played an active role with the Gateway team to determine the best treatment program for each boy. Melissa believes it takes a village to achieve success, and credits those she has worked with over the years in making her a better therapist and person. For Melissa, there is no panacea—no single therapeutic approach— that can successfully treat all issues. She knows that adopting one therapeutic style may seem easier, but it just doesn’t work. For her, each client is different from the next, with individual issues to sort through and deal with. Melissa likes to press the boundaries of her world by exploring other places and cultures. She then hurries home again to spend time with her grandchildren. Melissa also enjoys knitting, scuba diving, and remodeling houses. criminal defense litigation attorney. It was during her time as a criminal defense attorney that she witnessed, more often than not, clients struggling with addiction issues that would ultimately lead them into the criminal justice system. Michelle, having represented hundreds of defendants, has first hand knowledge of how addiction can not only impact the life of the individual client, but also impact the lives of client’s families, loved-ones and society. She is also very cognizant that the criminal justice system is ill-equipped to adequately address the complexity of addiction and yet the majority of crimes committed begin with the disease of addiction. Currently, Michelle works for Modere, Inc. as their General Counsel and Vice President at Modere, Inc., but will be actively engaged in a consulting role with Corner Canyon Recovery. compliance. Michelle currently leads the legal, compliance and regulatory teams at her Company and directs the litigation worldwide. Michelle has a Juris Doctorate from the J. Reuben Clark School of Law at Brigham Young University, and is a licensed member of the Utah Bar. Michelle clerked for a Fourth District Court Judge for one year before entering into private practice as a litigator for ten years, as well as serving as an adjunct professor at the Utah Valley University. Michelle’s years in private practice were followed by twelve years as in-house corporate counsel for two different multinational companies, XanGo, LLC and Modere, Inc., both located in Utah. family and friends give her the most joy and spending time with them is her number one priority. 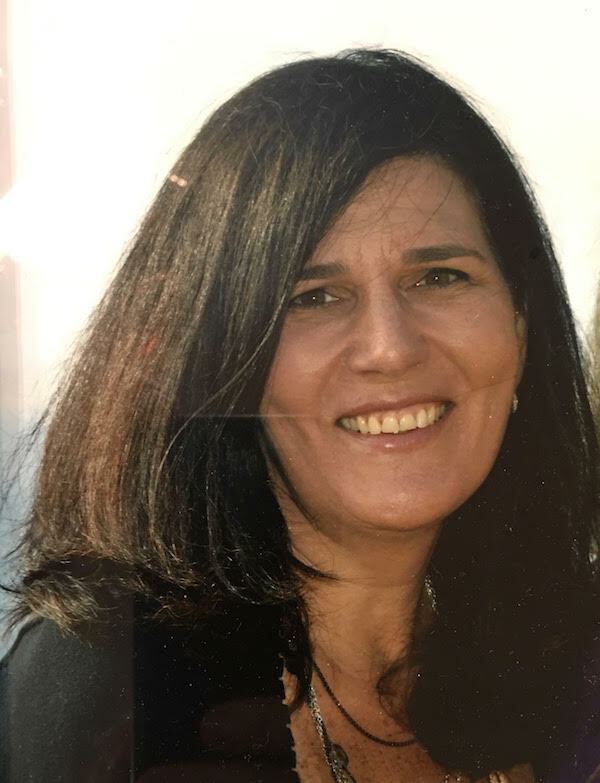 As a licensed clinical social worker, marriage and family therapist, and family and juvenile law attorney, Michelle has spent her entire career working to enhance the healing and wellbeing of juveniles, young adults, and their families. Her experience includes working as a therapist in a full continuum of mental health services beginning in Child Protective Services in California, psychiatric social work at the Utah State Hospital, treatment of substance abuse and trauma in a day treatment program, and specialized assessment and treatment for adolescents in residential, correctional, and out-patient settings. two Master’s degrees, one in Social Work and a second in Marriage and Family Therapy. specializing in family and juvenile law. She is a licensed clinical social worker and licensed member of the Utah State Bar Association. 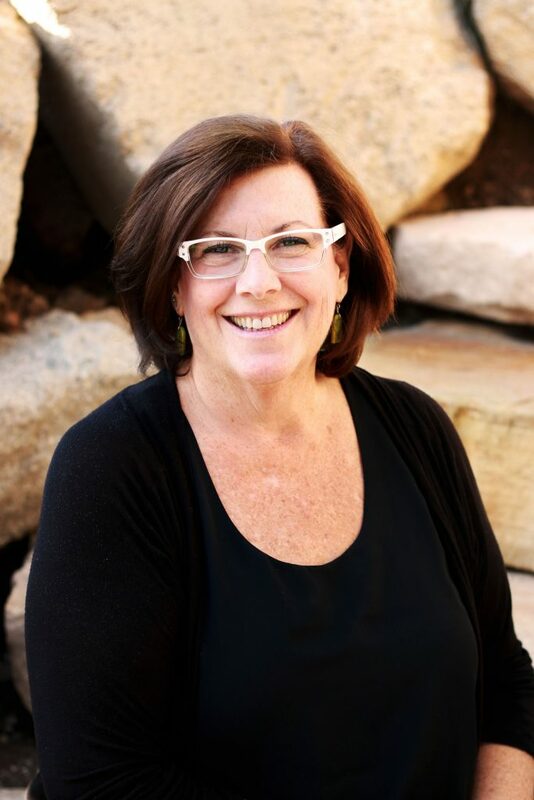 From 2000 to 2013, Michelle’s out-patient agency, ChoicePoint Therapeutic Services, held the sole contract with the Utah Third District Juvenile Court to provide psychosexual assessment of juveniles referred for sexual issues. Currently, through her private practice, she continues to provide specialized assessment for juveniles and young adults throughout the United States. who struggle with anxiety, depression, addiction, and learning differences. During her work as Director of Clinical Development at Gateway, Michelle developed the brain-based approach that integrates recent research in neuroscience and the brain into both treatment and academic programming. treatment of trauma, sexual abuse, and juvenile sexual misconduct. treatment incorporating neuroscience, mindful awareness, and brain-based approaches. Michelle feels like she will never have enough time to explore and experience all of her interests. First and foremost, she loves to spend time with her family and friends. She also loves to be in the outdoors and nature and enjoys cycling, scuba diving, water skiing, camping, hiking and river rafting. She is an avid traveler, loves photography, music, poetry, yoga and meditation. She has an insatiable desire to learn and a passion for real, compassionate connection. since 1995. Karen’s career has been singularly focused on bringing meaningful, positive change to struggling families. With the right support, at the right time, in the right way, Karen believes she can help young adults accomplish far more than they ever thought possible in truly becoming their best selves. Karen is the CEO for Gateway Academy, a distinguished residential treatment program for adolescent boys that she co-founded in 2002. Prior to that time, Karen served as an Administrative Law Judge for the Department of Human Services, State of Utah. Prior to being named as a judge, Karen was a managing attorney for the Office of the Guardian ad Litem. As a Guardian ad Litem, Karen worked closely with multiple youth and their families struggling with substance abuse, including assisting in the development and implementation of several State substance-abuse prevention and treatment programs. Karen specializes in the management, organization and implementation of Gateway’s treatment program. Karen’s legal background, coupled with her experience working with troubled family systems, make her especially qualified to help oversee and manage the multiple issues that arise in the treatment of young adults and their families. experiencing new cultures. Whether scuba diving, camping, hiking, rafting, boating, biking or running, Karen loves the outdoors and all the endless opportunities it offers. Julie has been a mental health mentor since 1989, and family systems therapist since 1994. She co-founded ChoicePoint Therapeutic Services in 1997, an outpatient program that served adolescents and their families involved in the Juvenile Court System. In 2002, she co-founded Gateway Academy, an adolescent boys program in Salt Lake City, Utah. Julie currently serves as Gateway Academy’s clinical director. Julie has a long and full history of providing mental health treatment for adolescents and their families. She has been involved developing dynamic clinical programming and interventions, staff trainings, and clinical oversight during the course of her career. She is excited to join the Corner Canyon Team in providing treatment to young adults who strive to overcome addictions. Julie completed her undergraduate degrees at Weber State University, where she received two bachelor degrees, in Social Work and Psychology, and a minor in child development. Julie received her Masters in Social Work at the University of Denver. Her emphasis while studying at DU was in the areas of adolescent development, family systems, and grief and trauma. the past 10 years as a means of treating anxiety and trauma, and in doing so has incorporated it into her own daily life. and one little schnauzer. They use the terms “bonus mom” and “bonus daughter” when describing their family system. Julie’s favorite past time is being with her family and watching her daughters become strong, free thinking young women. She also loves cooking, reading, yoga/meditation, long walks, old movies, and time with friends. Scrabble is a favorite too, even though she rarely wins!